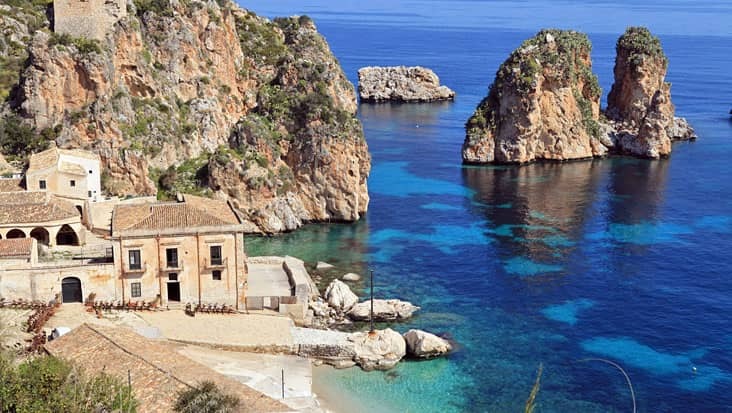 Explore Miraculous Locations Filled with Natural Glory during Palermo to Segesta, Scopello and Castellamare Shore Excursion Riding in Attractive Vehicles. 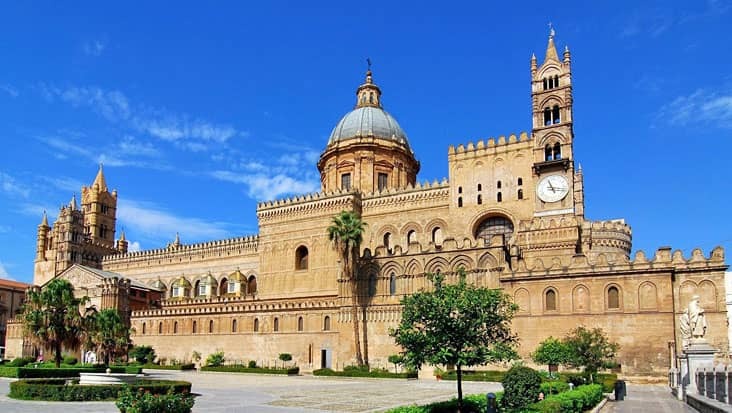 The cultural wonders available in Palermo should be visited while touring this city. This area is very attractive and also consists of lovely scenic locations. 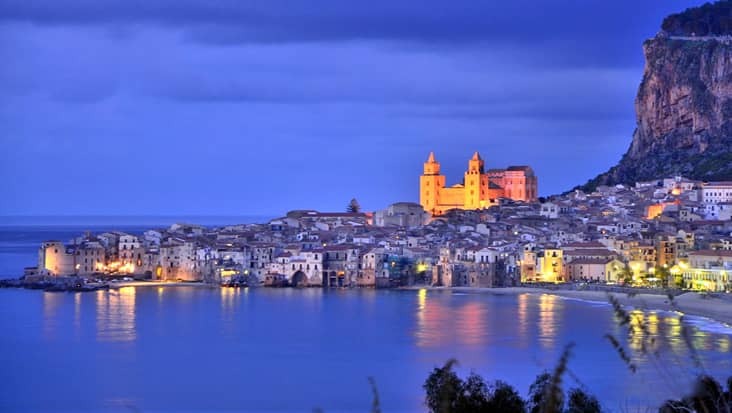 Many tourists prefer accessing a trip from Palermo to nearby destinations. Benvenuto chauffeur service offers Palermo to Segesta, Scopello and Castellamare Shore Excursion which is filled with excitement and luxury. This is an exclusive tour package that can be hired at an affordable price. We offer rich Mercedes vehicles to the travelers for covering this distance. You will get to tour peaceful landmarks along with coastal stretches during this ride. Our service makes sure that the customer’s wishes are carefully fulfilled without any sort of inconvenience. The tour would last for nine hours and can be availed on any day of the year. 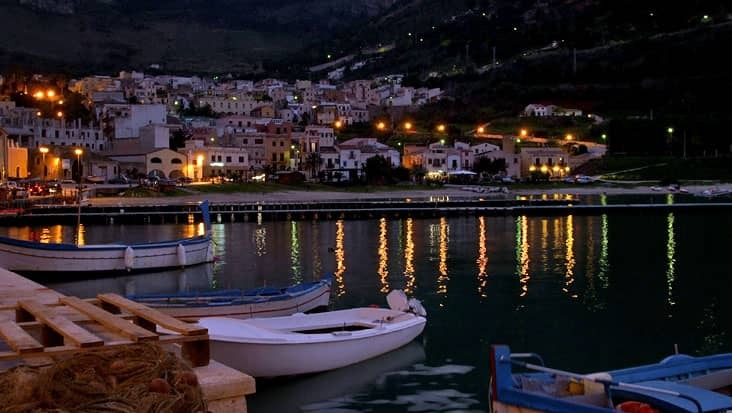 Palermo’s economy majorly depends on fishing, tourism and small scale farming. The tour would start from visiting the 1993 Mafia car bombing site. You will later tour Golfo di Castellamare which is known for its small villages and empty beaches. The natural reserve called Zingaro is popular among tourists since it has several trekking routes. 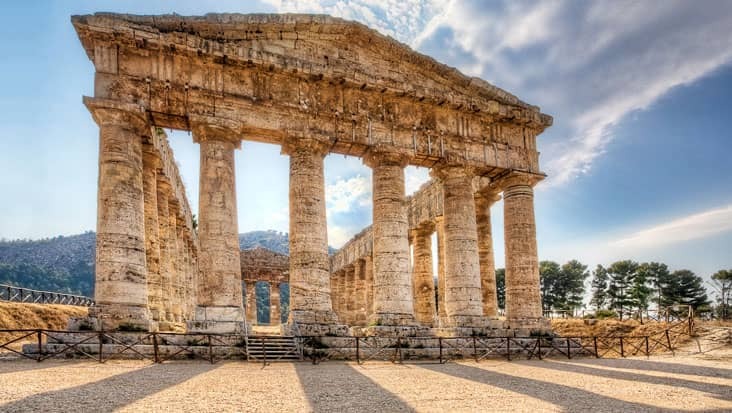 One of the most exotic destinations during this ride is the thermal bath of Segesta. You can rest your body in the warm pool relieving stress and pain. Scopello is located above the coastline and offers an alluring view of the mountains. You can taste CUNSATU which is the local bread served with sardines. There is a hidden beach present in this area that can be reached after a walk of 30 minutes. This is a unique trip which would make you fall in love with nature. For Palermo to Castellamare, Segesta and Scopello Shore Excursion you should wear comfortable shoes. Our chauffeurs are well trained with the local maps which allow them to reach all the major highlights in quick time. These drivers can interact in both English and Italian. This is an excellent service trait which makes Benvenuto so popular. Entrance tickets, dining bills and guide hiring cost are all excluded from the main tour package. For Palermo to Scopello, Castellamare and Segesta Shore Excursion our service offers sedans, minivans and minibuses. The tour cost varies depending on the ride you choose and also on the count of passengers.